Hasan Al Jabri, CEO of SEDCO Capital participated in the Global Ethical Finance Forum which was hosted by the Scottish Government and in cooperation with the UK Islamic Finance Council. The forum which took place in Edinburgh, Scotland, brought together thought leaders and executives from the ethical finance industry to ‘discuss untapped opportunities and spur convergence and collaboration’. 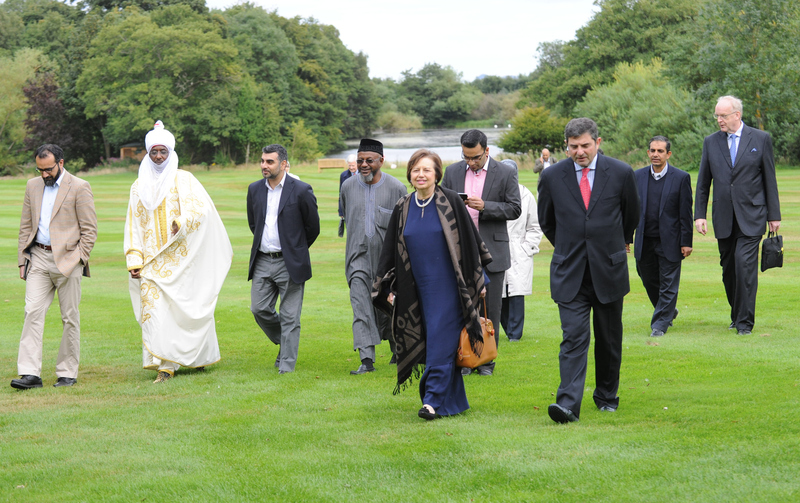 The forum was officially opened by Dr. Zeti Akhtar Aziz, Governor of Bank Negara Malaysia and HRH Emir Muhammad Sanusi II, Emir of Kano. Under the title “Growing the global ethical finance industry through collaboration and convergence”, Al Jabri pointed that although there are many different forms of responsible investments, Environmental, Social and Governance (ESG), Socially Responsible Investing (SRI), and Islamic Finance, they all emerge from concern about the social and environmental consequences of investment practices, and a desire to ensure that investors make a positive contribution to the societies in which they operate to create sustainable economic development. The Responsible Finance report by Reuters suggests that Shariah inspired leverage limitations could benefit conventional stocks. Further, the report points out that by avoiding firms with the biggest debt to equity ratio, investors would support tangible assets, and therefore have ‘real’ economic impact.